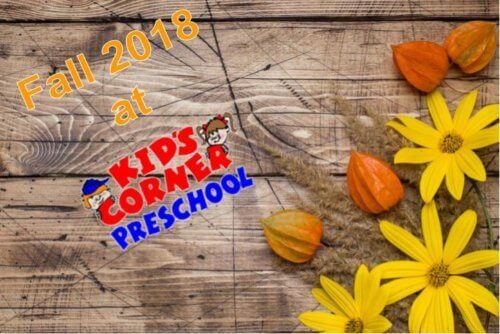 Kid’s Corner has another great fall season of events for our Preschool and Daycare kids. This month (October) in Mesa is our Fall Festival. This fun festival will have food, games, a bounce house and a DJ playing all the favorites. We also have picture day in November (the 14th) at our Mesa Campus. Stay tuned, as picture day might be coming to Gilbert, too! In Gilbert, we have a wonderful Thanksgiving breakfast for parents, followed by a Thanksgiving lunch just for the kids! It’s a great way to get into that Thanksgiving weekend off to a fun start! The breakfast is from 6am to 9am on November 21st. We’re thankful for each and every one of our kids and their families. What a great season to share that gratitude!